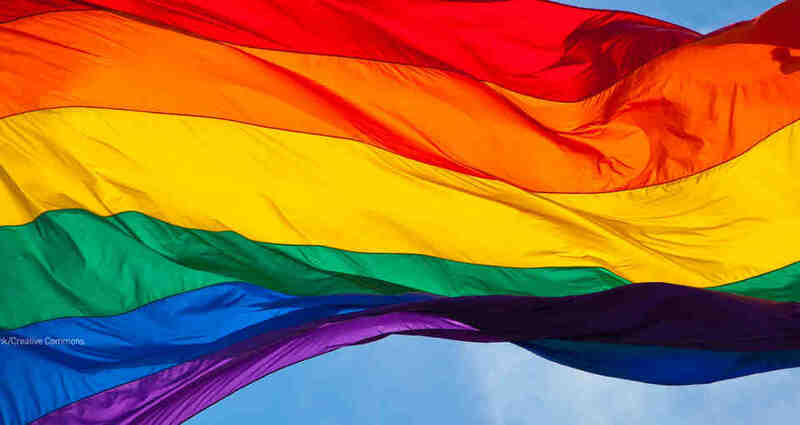 India is a magical place which makes everyone’s dreams come true. The nation’s diverse topography is unique which makes it a year-round destination. With its vibrant cultures fusing into ultra modern facades, it remains on the bucket list of every wanderer. As we all are ready to bid a cheerful farewell to 2017 and welcome 2018 with open arms, we have contrived a list of 8 best places to visit in India in the upcoming year. So, read and start packing! 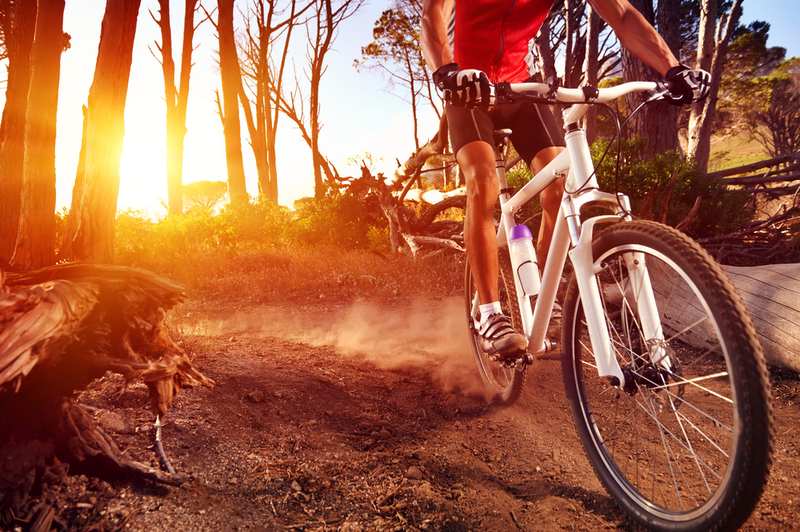 Want to push your limits and experience something unique in 2018? 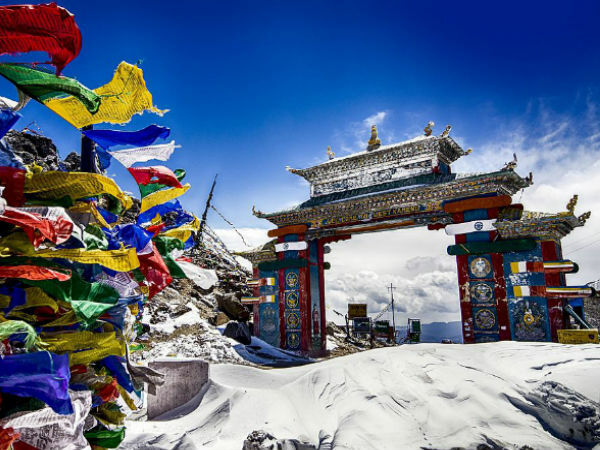 Visit Tawang. Situated at a height of 10,000 ft above sea level, this town is a living dream of adventure seekers. Numerous trekking enthusiasts visit here every year to partake in some of the most difficult treks which take them through some unseen paths dotted with serene monasteries and tiny villages. 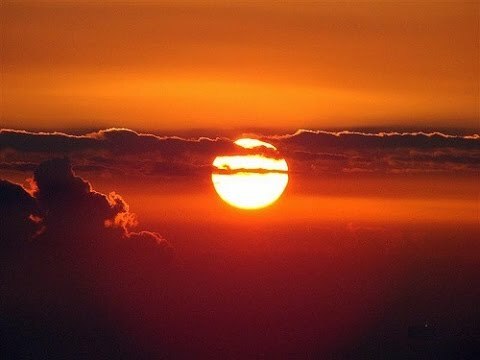 Here you learn about some unique Buddhist traditions and meet beautiful locals leading a very simple yet interesting life. Agra definitely deserves a first position for housing the majestic Taj Mahal where love is literally in the air. 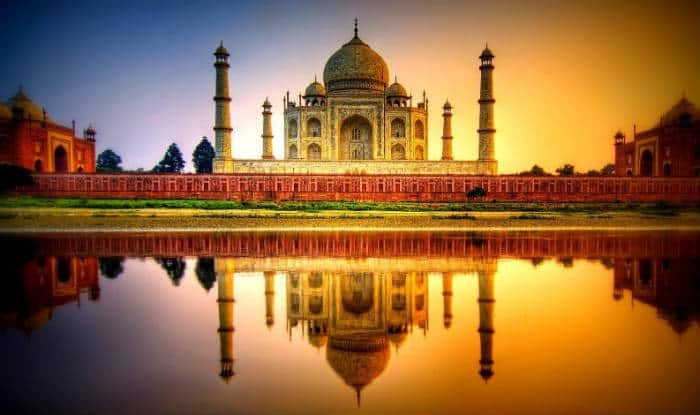 Visit Taj Mahal, one of the Seven Wonders of the World, to give a magical start to 2018. This white pearly white mausoleum was built by the Mughal emperor, Shah Jahan in the memory of his loving wife, Mumtaz Mahal. The place not only has great historical significance but also lets you enjoy some moments of peace as you explore this greatest emblem of true love. Away from bumper to bumper traffic and soaring edifices, Varanasi is a must visit in 2018 for a peaceful mind and body. 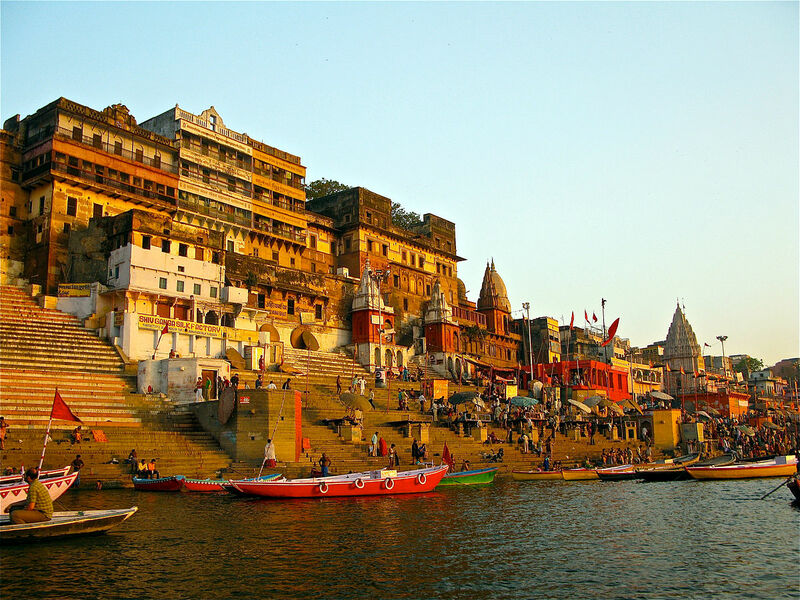 This holiest city in India is all about sitting at serene ghats, feeling the cool water of holy river Ganga, gazing at the setting sun and taking a boat ride to the horizon as the first rays of the sun hit the earth. 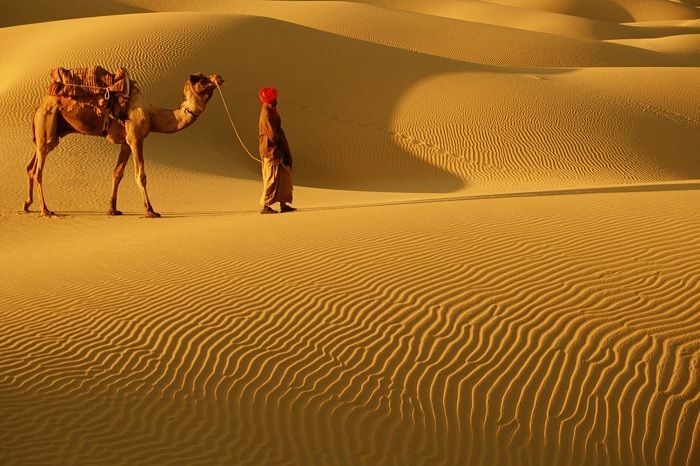 The golden city of Jaisalmer has a great charm that cannot be defined in words. The city is placed amidst shimmering Thar Desert which makes it look like a royal sandcastle. Walk through its narrow lanes, explore its larger than life forts, take a charismatic camel ride or shop till you drop at its local vibrant bazaars. And do not miss the flamboyant Jaisalmer Desert Festival which treats you with camel races, folk music, dance performances and artefacts. Goa is going to be a hit in 2018 too. 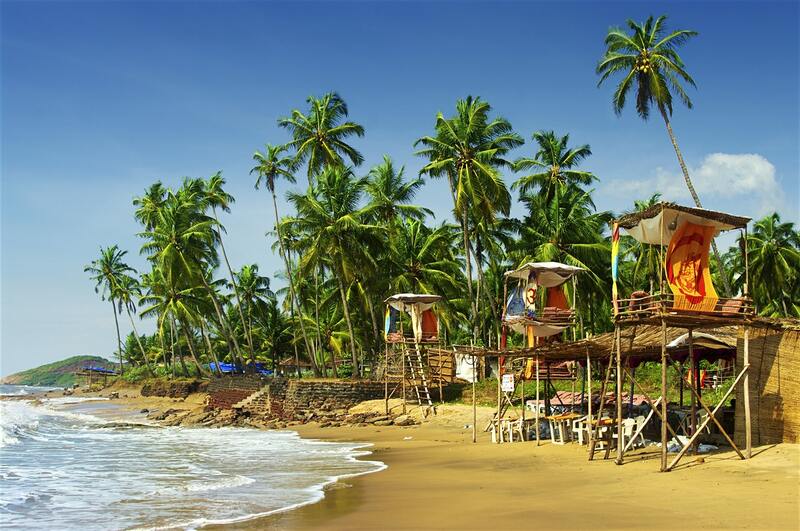 The charm of Goa is such that it never fails to impress travellers seeking a sun-sea-sand experience. This tiniest Indian state is all about unwinding at pristine beaches, with swinging palm trees filtering the rays of jovial sun. And do not miss out various water activities here which bestow great thrill. Goa Carnival, an annual music and dance festival, is a must visit here. The city of dreams, Mumbai oozes cool vibes which lure many vacationers to it. Every facet of this city is worth admiring. Its old world monuments, modern edifices, vibrant markets, peaceful beaches, cool locals and pulsating nightlife – Mumbai for sure deserves to be on the list of top 8 places to visit in 2018. 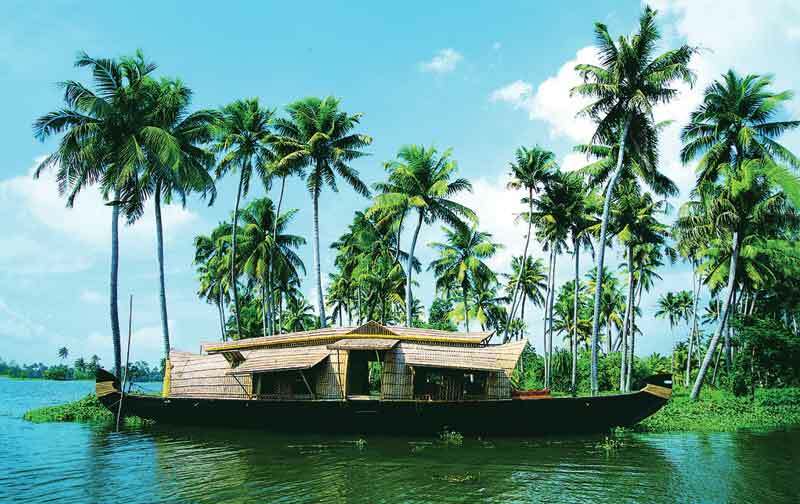 Ever dreamed of exploring emerald backwaters? Get ready to visit Alappuzha in 2018. Alappuzha in Kerala is a beautiful destination to stay in traditional houseboats and experience the wonders of Mother Nature. Rightly termed as the Venice of the East, Alappuzha has a wealth of natural flora and fauna. Witness the snake boat races hosted here which bring out the local cultures and traditions of Kerala in the most beautiful way. 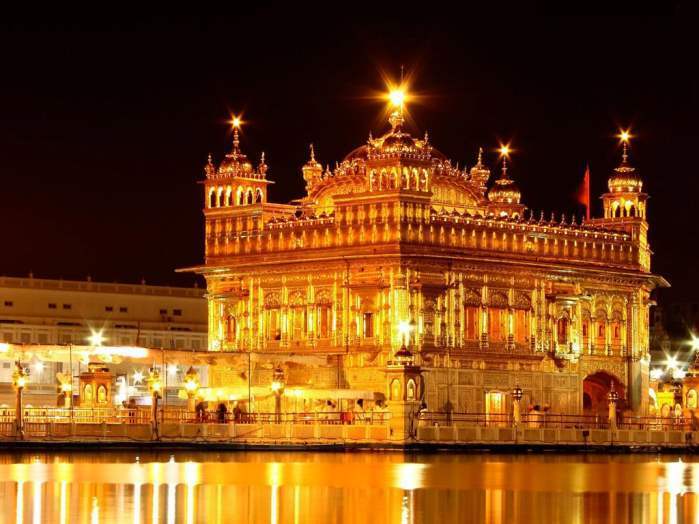 Spirituality seekers must keep Amritsar on their list of places to explore in 2018. The Golden Temple here is the most religious shrine of Sikhs and oozes immense spirituality in the air. There is something unique about this holy city of Punjab. The locals here have a deep fascination for food and link every occasion of their life with it. Explore the local markets of Amritsar where you can buy some of the most vibrant attires, ornaments, footwear and a lot more.